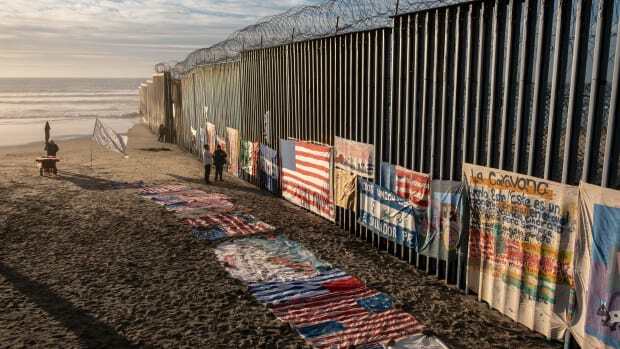 A section of the U.S.–Mexico border at the Tijuana River fence is seen from Tijuana, in Baja California state, Mexico, on January 8th, 2019. On Tuesday night, President Donald Trump addressed the nation on primetime television to discuss the "humanitarian and security crisis" at the border between the United States and Mexico. 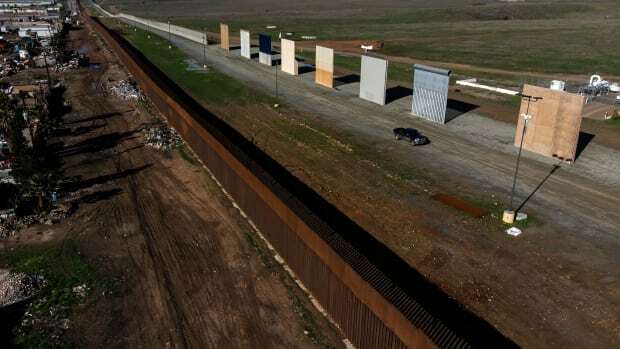 In his speech, he painted his proposed $5.7 billion border wall as a necessary barrier to protect lawful Americans. He pointed to violence and illegal drugs as major side effects of illegal immigration in the U.S., and he even lamented the horrors women and children undergo on their journeys north through Mexico. But much of what Trump said on Tuesday is more complicated than his speech suggested. To provide some context for the key issues in the address, here are Pacific Standard&apos;s most pertinent stories on immigration, border security, and the wall proposal. Before the address, Jack Herrera investigated the validity of Trump&apos;s various claims about the situation at the U.S.–Mexico border, from the flow of illegal drugs to furloughed federal workers&apos; stance on the wall. 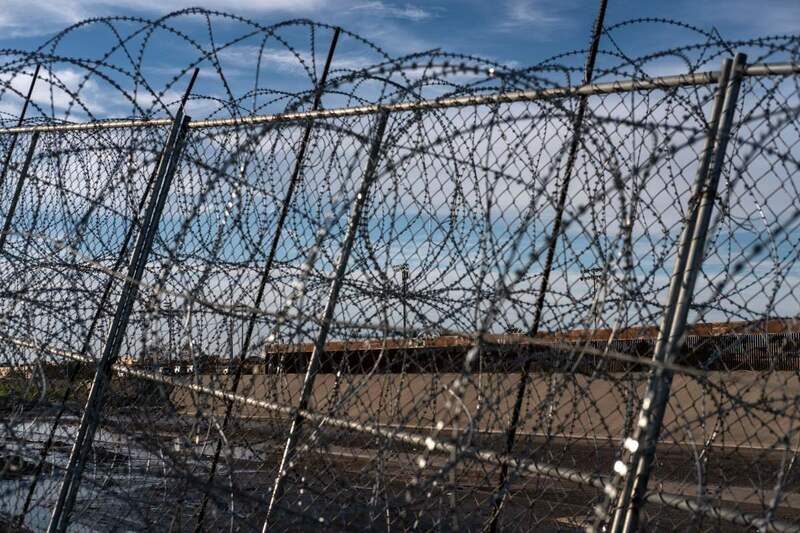 The "humanitarian crisis" on the other side of the southern border can be seen as a response to the U.S.&apos;s strategy of deterrence, according to David Leffler. In his July of 2018 piece, Leffler reported on the increasingly dangerous routes, like the trek across the 118-degree Sonoran Desert, immigrants were forced to take as a result of the Trump administration&apos;s zero-tolerance policy. In October, Jack Herrera wrote about a report illustrating how overwhelmed and underprepared Border Patrol agents detained children for unlawful amounts of time following the implementation of the zero-tolerance policy. 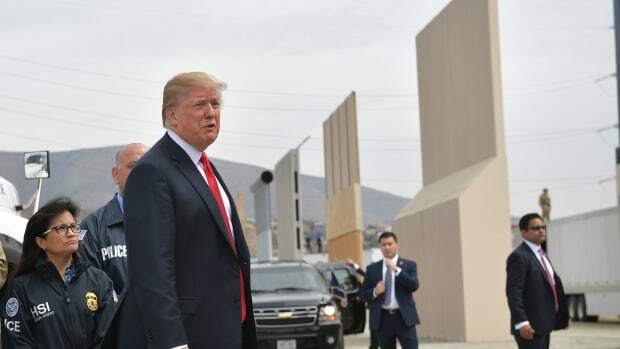 In his address, Trump likened the border wall to fences and walls politicians often build around their homes to protect their loved ones: "[T]hey don&apos;t build walls because they hate the people on the outside, but because they love the people on the inside." In November of 2018, Tom Jacobs looked at research that shows how fear of disloyalty drives anti-immigrant bias, indicating that there may be some hatred of outsiders motivating Trump&apos;s wall proposal. 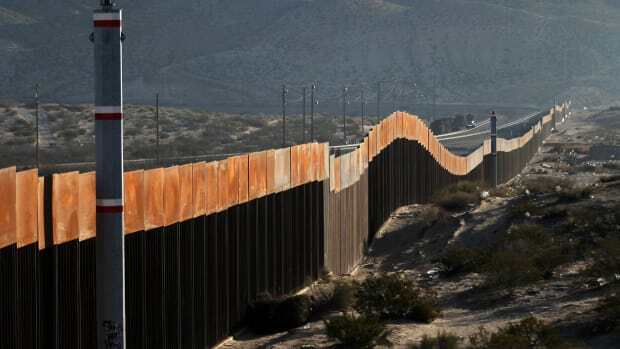 In this piece from November of 2016, Francie Diep takes a closer look at other countries&apos; border walls and notes how the number of such walls around the world has skyrocketed since 9/11 as a reaction to fast-paced globalization. Despite his threats, Trump did not declare a national emergency during Tuesday&apos;s address. However, he maintains that it&apos;s still within the realm of possibility. Emily Moon interviewed a legal expert on emergency powers about what might happen if Trump does declare a national emergency. How Many of Trump's Border Wall Claims Are True? 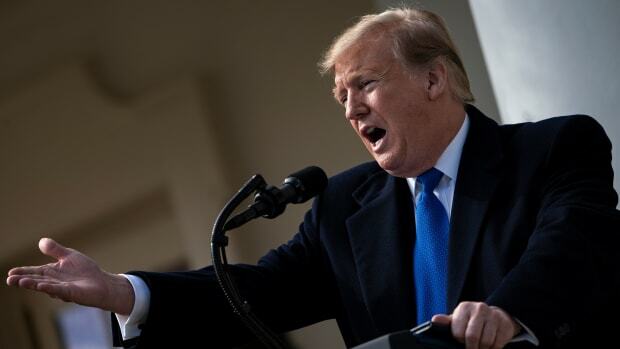 In his primetime address, Trump will try to frame the border as a national emergency and a humanitarian crisis. But the current pressure—and exigence for the address—comes from the ongoing government shutdown. 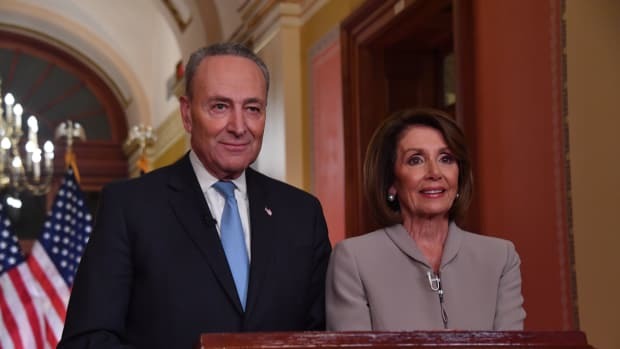 Did Democrats Support Border Barriers Before Trump Took Office? In the president's Tuesday night address, he claimed Democrats supported barriers but changed their tune once he took office.